We look to developing long-term relationships with patients and their families regarding their diagnostic needs. 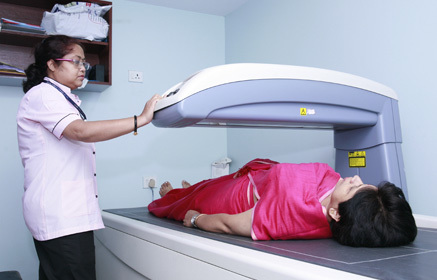 Quadra Medical Services (QMS) is the leading stand-alone diagnostic facility in Eastern India with state-of-the-art equipment and facilities matching global standards. With highly skilled doctors and technicians, Quadra Medical Services has set a new definition in medical diagnostics and responded to the need for a hi-tech, sophisticated and affordable diagnostic facility in the region. Quadra offers the latest in diagnostic imaging technology, including MRI,CT-Scan, X-ray, Ultrasound, Nuclear Medicine including FDG-PET scans and Gallium scans, Specialist Cardiac Screening, Pathology, Neurology and Gastroenterology. QMS is certified by ISO 9001:2015 from the International Certification Agencies for the last 16 years, and has retained its NABL Accreditation (National Accreditation Board for Testing and Callibration Laboratories, New Delhi) for the last 19 years. We are constantly improving the standards of excellence in medical diagnostics through the use of latest technology, highly trained and committed doctors and technical staff and constant review of our quality indicators. Compassion and empathy are an important part of our work ethos and every patient receives a kind human touch, to make their treatment a pleasant experience. With a cancer tsunami expected over the next few years, Quadra has installed the most advanced PET CT Discovery IQ 5 Ring with Respiratory Gating in 2015, thus bringing world class cancer diagnosis facility to our city. 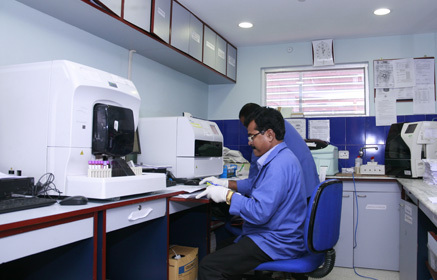 Our vision is to build the most trusted brand, which provides diagnostic facilities of the highest world standards, in terms of quality and accuracy, at the most affordable rates. 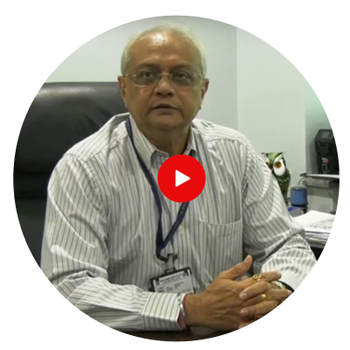 Our mission is to make healthcare better by ensuring innovative, reliable and responsible services with an uncompromising commitment to quality and to maintain utmost objectivity and integrity. Copyright © 2019 Quadra Medical Services Pvt. Ltd. | All right reserved.